The Port of Friday Harbor was created in 1950 by a vote of the island’s citizens. 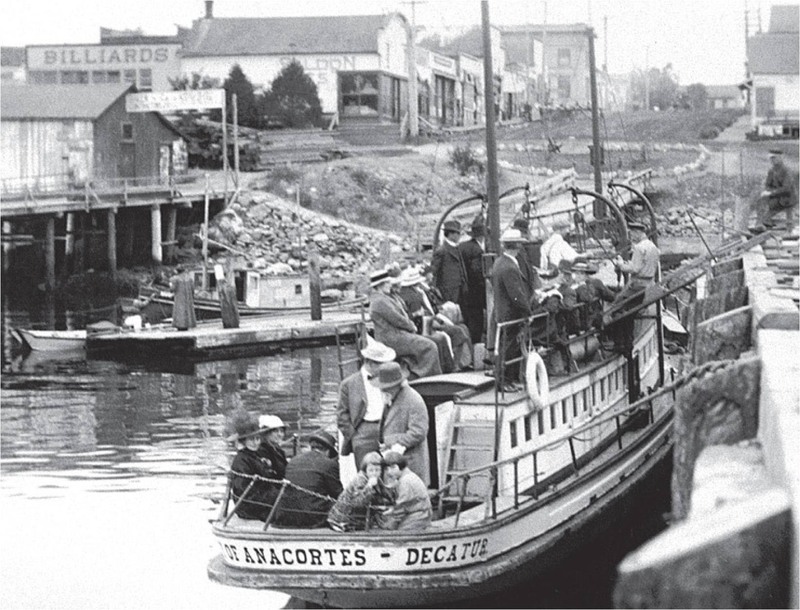 The port district was formed under Washington state law with the goal of bringing recreational boaters to visit the island to support the town’s businesses. In addition, moorage was needed for the local fishing fleet. The marina was first constructed in the 1970’s, with improvements and additional slips added over the years. Gradually fishing vessels gave way to pleasure boats, with about 14,000 guest boat nights each year. In 1982, the Port purchased the Friday Harbor Airport, a small airfield built by island aviation pioneer Roy Franklin. With the assistance of grants from the Federal Aviation Administration, the Port rebuilt the airfield into a first-class commercial service airport. 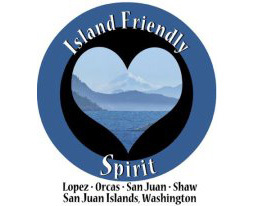 Airlines now provide service to Seattle, Bellingham, Anacortes and the other San Juan Islands from this aviation hub. The Port purchased a beautiful sand beach near Friday Harbor in 1985. A boat launch was developed at Jackson Beach that is offered free to the public.